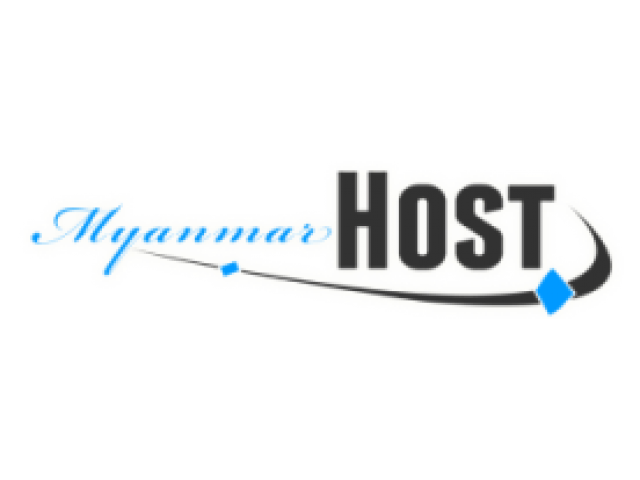 Myanmar Host is a successful web design and hosting company established in Myanmar, with Sales Team in Singapore. As a web design company, Myanmar Host excel to design and develop professional web design for your business or personal usage. Our creativity is bound to exceed your expectation. Myanmar Host provide a range of affordable web design packages. Being a Pioneer Myanmar Web Design company in Singapore, we ensure that our design work is value for cost and to your satisfaction. Each project is handled with great care to ensure the best result. Transform your ideas into an outstanding website. First we listen to your ideas and then we make a plan. Next , we let ideas flow. Finally , we create!! Our vision is to be one of the top leading and successful web design frim in Myanmar, providing the best design solution. Professional Web Design & Web Hosting, Domain Registration, Logo Design, Content Management System ( CMS ) website Design, eCommerce Website, Copy writing, Search Engine Marketing ( SEM ) and Social Media Service.